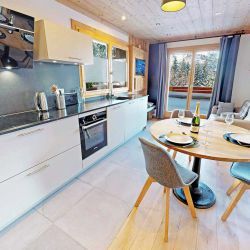 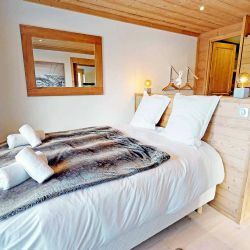 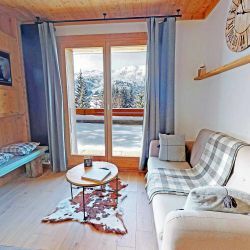 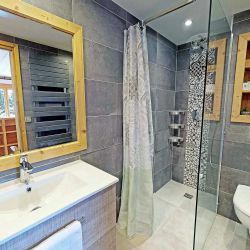 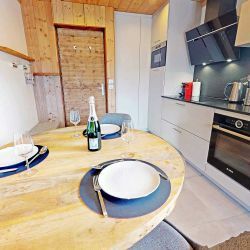 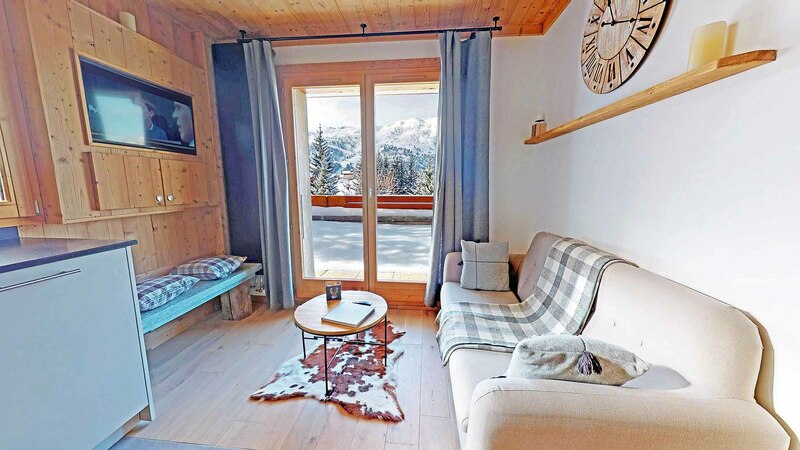 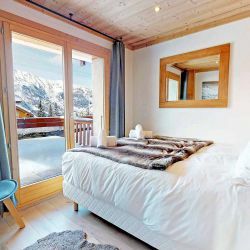 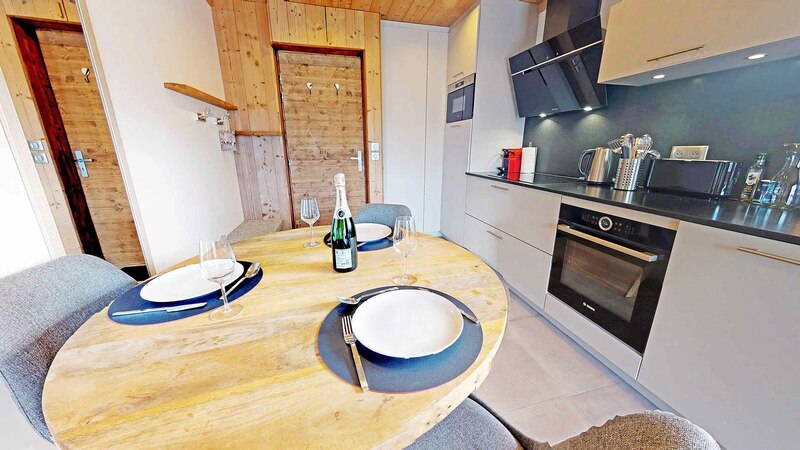 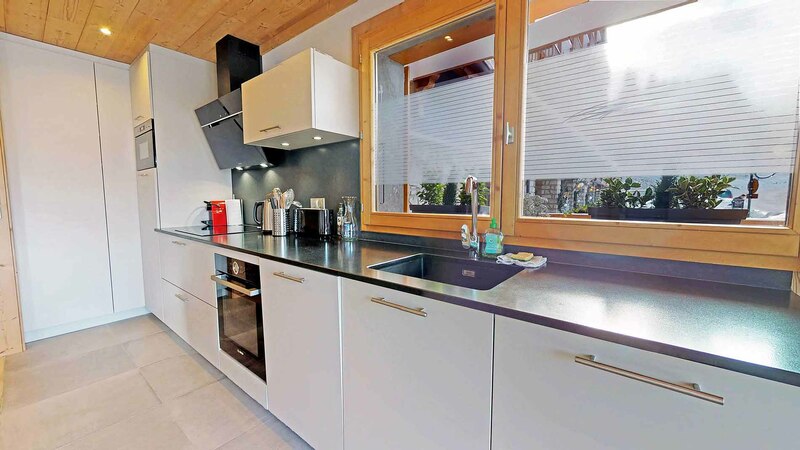 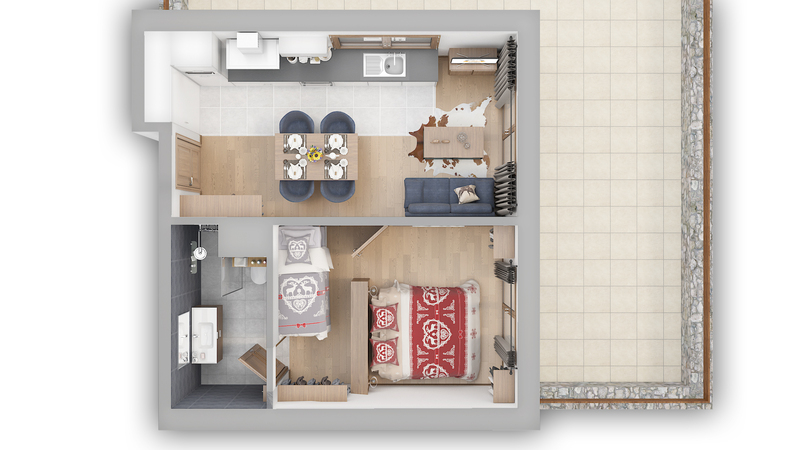 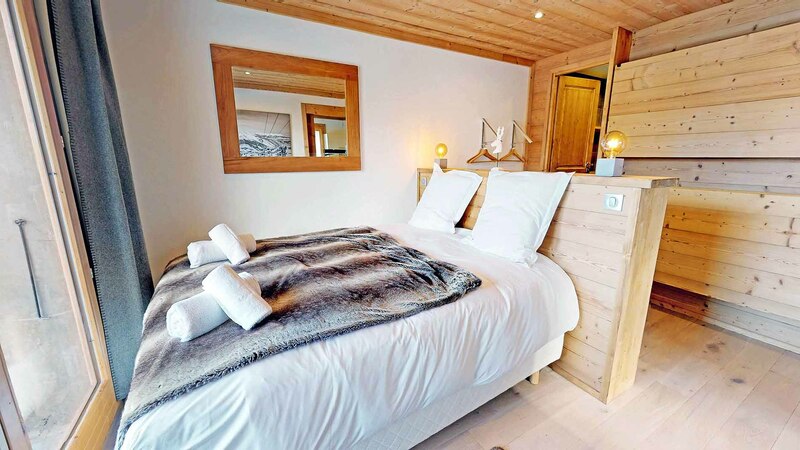 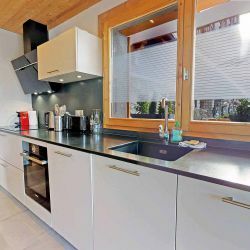 Apartment Les Carlines is a newly renovated apartment in Le Plateau area of central Meribel. 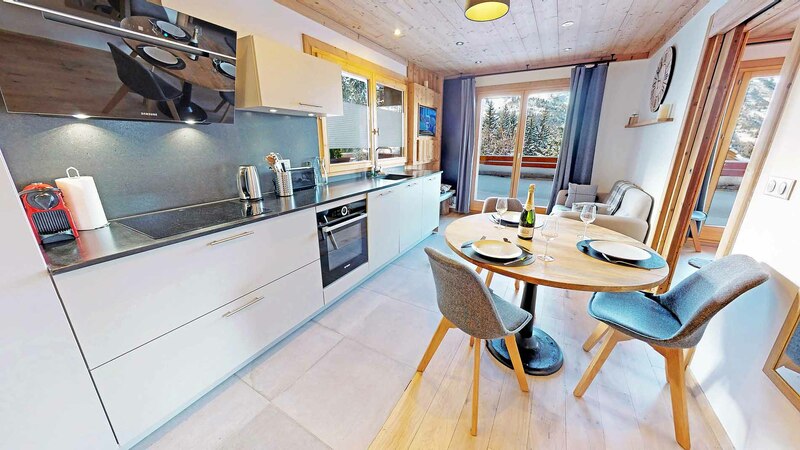 There are several shops, restaurants and bars on your doorstep and you have very easy access to the slopes. 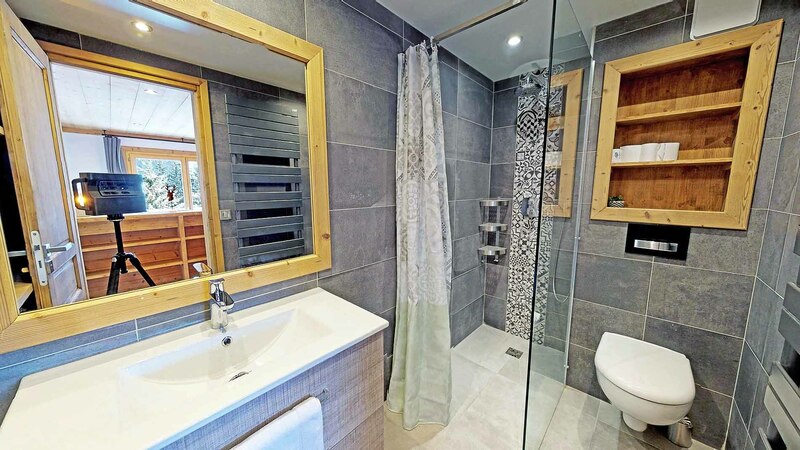 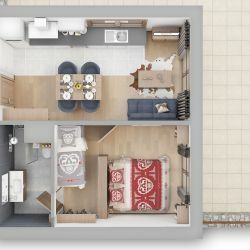 Everything is brand new in the property and the owner has spared no expense with the renovations. 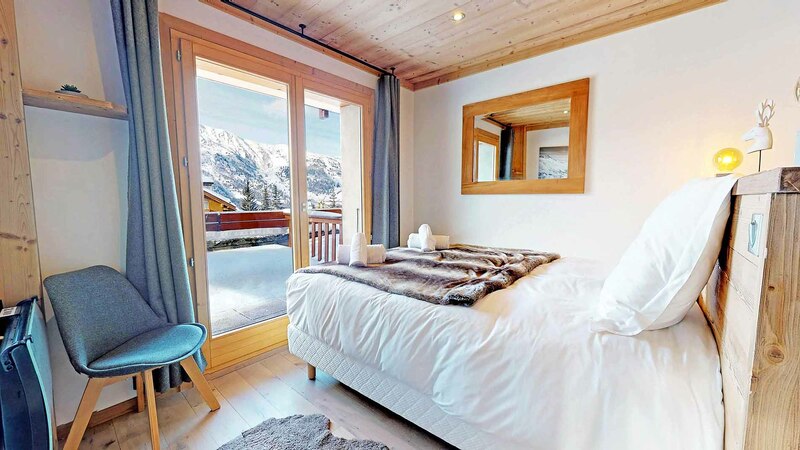 This property is perfect for a couple or small family looking to enjoy the world’s best ski resort.